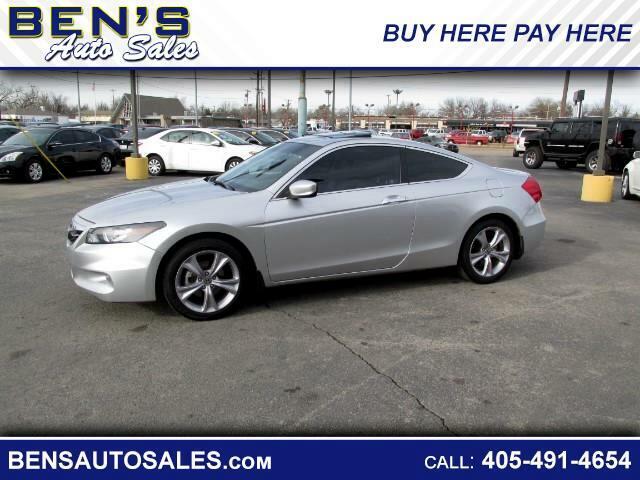 SUPER CLEAN ACCORD COUPE LOADED WITH OPTIONS! COME IN TODAY FOR A DRIVE! ALL VEHICLE PRICES ARE BASED ON CASH SALES, WE ALSO OFFER IN HOUSE FINANCING.